Our Exotics program here on the Alamocitos is turning into everything we had hoped! We have high-fenced a 3,400 acre piece of paradise within the ranch’s 64,000 free range acres. This is an amazing piece of country offering an array of different landscapes. 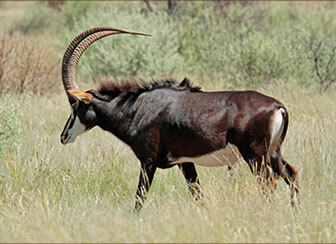 From Wildebeest on the High Plains, to Kudu in the Bush Country, sheep in the Canyons and everything in between. 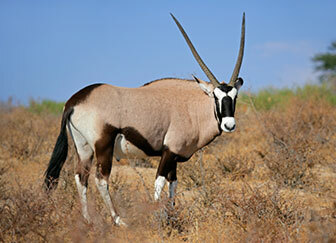 This is a very “Wild” piece of country that offers an incredible Exotics experience. 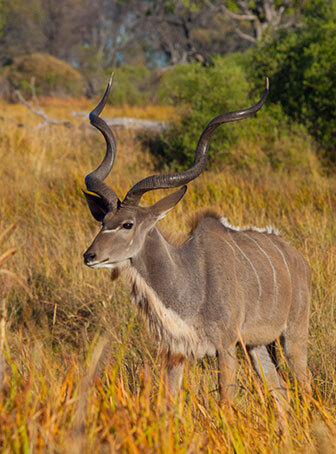 Depending on the species we are pursuing and the condition of our hunters, we will be utilizing the methods of Spot and Stalk Safari-style or Still Hunting. All exotics are fully-guided. We welcome hunting with rifle, bow, handgun or black powder. 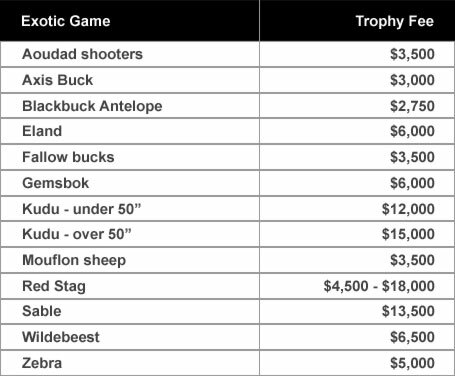 Gratuities are not included in the Guide Fee or Trophy Fee. Guides appreciate receiving gratuities in recognition of excellent service, and for providing an outstanding experience. Likewise, Lodge cooks customarily receive gratuities in recognition of their long hours and efforts to provide delicious meals in a welcoming environment. The amounts are left to your discretion.